The Toysrus bankruptcy of last year is still a very sour spot for fans as well as Hasbro's CEOs and fellow investors, where it monopolizes shareholder meetings even in the latest quarterly discussions. However, I thought it would be fun to look at how well Toysrus is doing in the places where it is still thriving, in the wake of the international stores fully separating themselves from the original American company with a look at Canada and the Philippines. 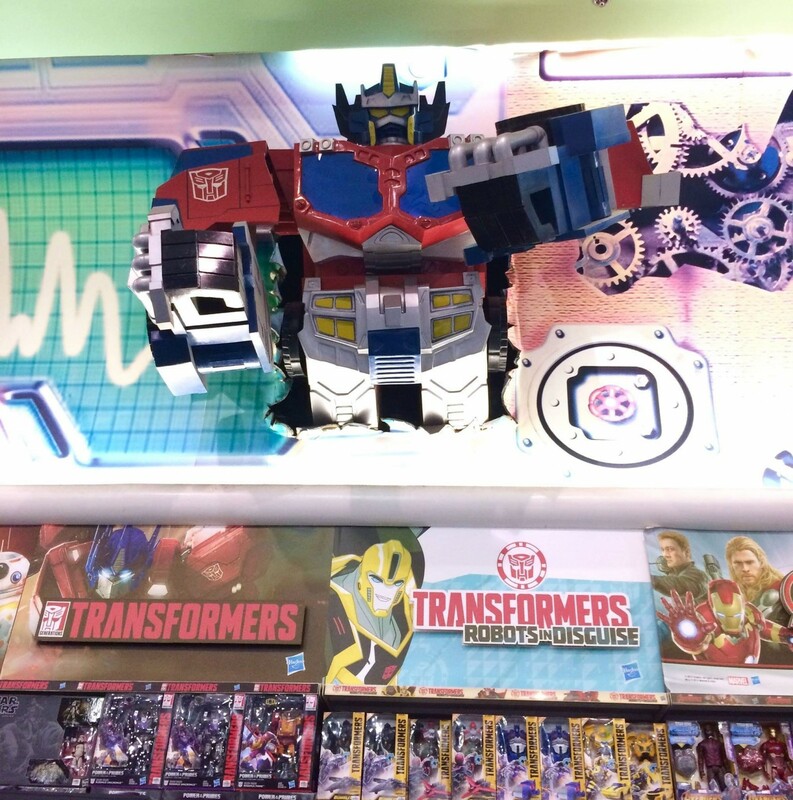 In the Philippines, the store in Robinsons Galleria now has a giant Cybertron/Galaxy Force Optimus Prime tearing through the Transformers display. 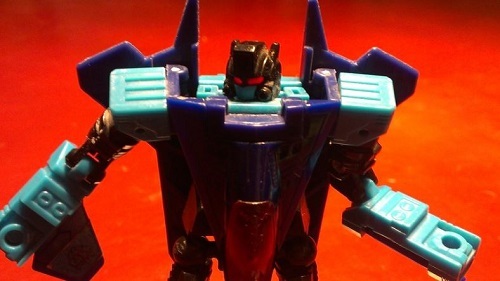 This works perfectly with the upcoming leader class figure. In Canada, Toysrus is making sure kids have something to do for March break (next week) with activities every day. They can be seen below. This was posted on their Facebook page along with a video showing them keeping a yearly tradition. They had a contest to find the next Chief Play Officer. The announcement happened to take place at your fellow editor's local Toysrus store. Five years have passed since Hiccup and Toothless united the dragons and Vikings of Berk. Join “Us” for a puzzle make and take and tote bag giveaway to celebrate their return! Spin up some fun with the KumiKreator™ from Spin Master! Your child and their bestie can enjoy an interactive product demo that will have them and our product expert spinning up a unique bracelet! Your kids can become a certified Ranger. Take part in our Power Rangers training activities and learn to think, act and dress like a Ranger. PLUS free swag! Ready, Set, Go! Join the racing crowd at this awesome LEGO® make and take activity! Spell it out and express your individuality with the Alphabet Bead DIY activity! Kids can create a unique bracelet or keychain and take it home! Whenever I bring up Toys'R'Us, someone points out the US closing. It's gotten a little annoying tbh, especially when they have to tell me 'TRU is closed, what are you talking about'... not in Canada. TFanPage101 wrote: Whenever I bring up Toys'R'Us, someone points out the US closing. It's gotten a little annoying tbh, especially when they have to tell me 'TRU is closed, what are you talking about'... not in Canada. So for something different then. TRU Canada has been doing the Chief Play Officer for a while. I know I've seen segments on Breakfast Television Vancouver with the CPO over the last few years. Even with the troubles last year, they had a child in the position. My favorite (not really) is always the 'You sure about that' comments. Or like I made the mistake. well, if it doesn't exist in murica... . Seriously though, in a recent episode of The Simpsons, they did a mock up of one of those old contests, where one lucky kid would try to fill up his shopping cart with as much as he could in 5 minuets. Of course the Simpsons version twisted it, (Krusty Toy store instead of TRU) and had 3 contestants (Bart, Ralph & Milhouse), it was more a race, rather than a timed event, and only one of the 3 kids would get to keep all the stuff they grabbed. My instant reaction was to feel sad in that most kids wont even understand the reference. But I guess that would only be kids in the US. ---And honestly, I'm not jealous. I am saddened at the closing here, but genuinely happy for others that still have TRU available to them. There are still articles about the potential return in the U.S. via website sometime this fall, and KB toy stores possibly returning....I know not every one of them is newsworthy, until something more definitive comes forth. o.supreme wrote: ---And honestly, I'm not jealous. I am saddened at the closing here, but genuinely happy for others that still have TRU available to them. There are still articles about the potential return in the U.S. via website sometime this fall, and KB toy stores possibly returning....I know not every one of them is newsworthy, until something more definitive comes forth. And yeah, I see those articles too. 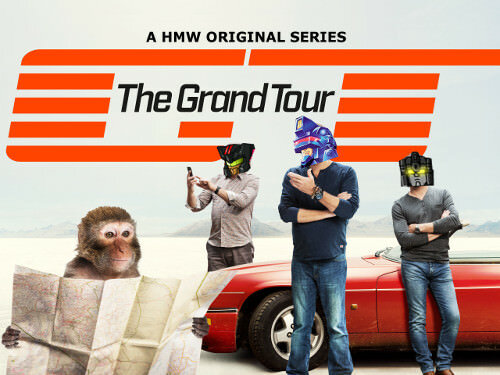 They will become newsworthy the minute they sell Transformers toys. And I dont know when that will happen because Hasbro is mega burnt over it. One last bit about dead franchises, in Canada Dunkn Donuts is (almost) officially dead. It was big once but with Tim Hortons becoming so big, Dunkn didnt bother putting up a fight and didnt support Canadian franchisees. So little by little it all crumbled until there were just a few left in Quebec (my province). Last year they closed the final 4 BUT one of them stayed open and simply changed the name. So you can still buy Dunkn Donuts at 1 store in all of Canada haha. 4,899 pages were recently viewed by 1,080 unique visitors. This page was viewed 1 times on Sunday, April 21st 2019 9:43am CDT. © 2019 Seibertron, Inc. DBA Seibertron.com. All Rights Reserved. Established June 2000. Seibertron.com is owned by Ryan Yzquierdo.